Sign up for our newsletter to get info on our events and interesting things that happen. We send out news when needed, and it is not spamming your mailbox! Dyslexia and Disability - a common commitment in Europe. 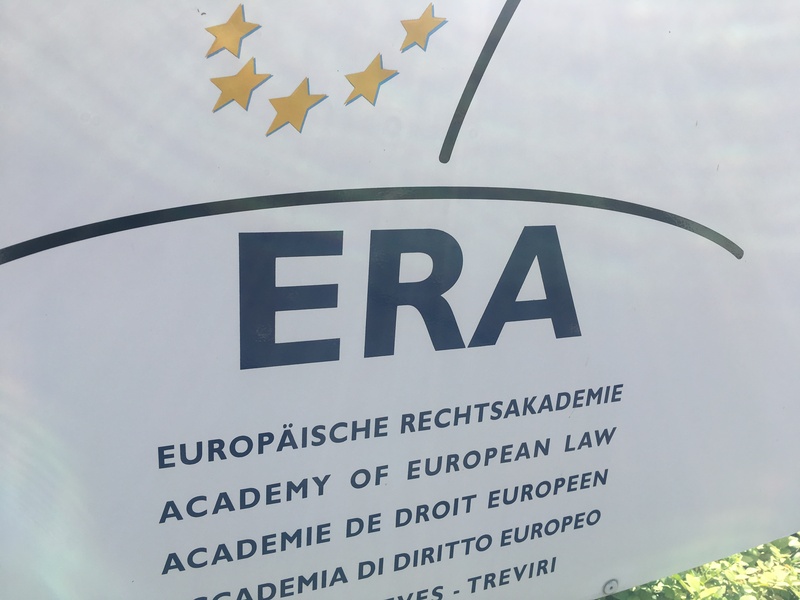 Eda member of the board of Directors, Vincent Lochmann attended the Academy of European Law seminar in Trier in September 2018 about "Disability in Employment and beyond". How can European law be interpreted about Employment and Dyslexia? The members of the board of the European Dyslexia Association met the European Disability Forum (EDF) secretariat team in Brussels. 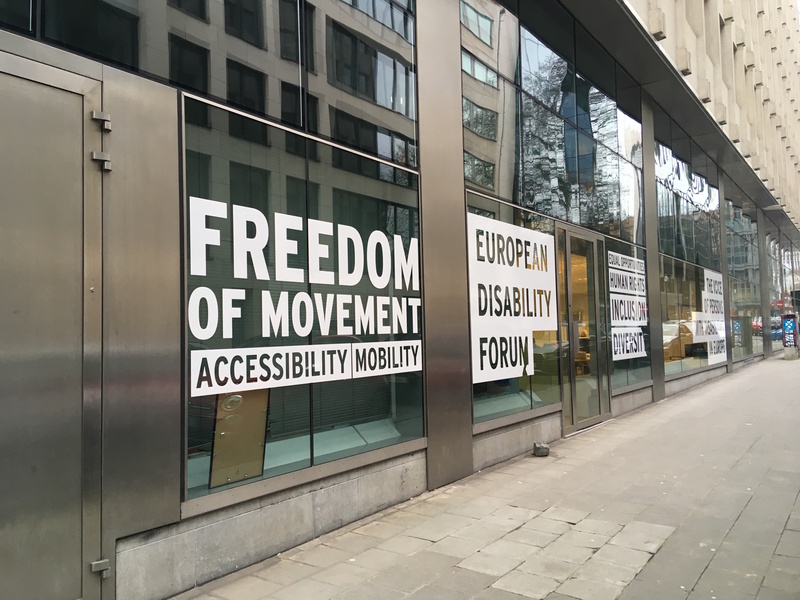 Both organisations highlighted the convergence of their actions for an inclusive Europe for all and accessible to people with specific learning difficulties (SpLD). 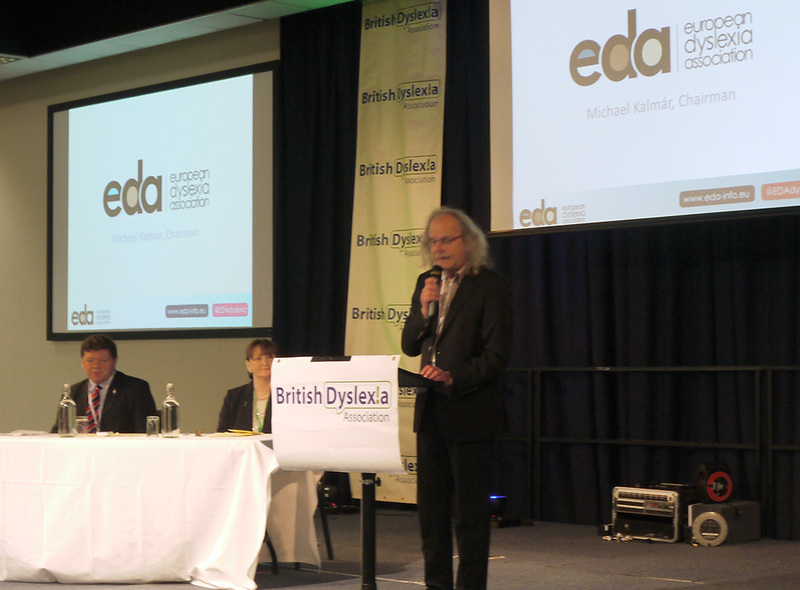 The European Dyslexia Association board was gracefully invited to attend the British Dyslexia Associations international Conference in Oxford between March 10–12, 2016. Our Chairman, Michael Kalmár took part in the opening ceremony with a speech addressing the collaboration between our two organisations. Dyslexia and Employment, what does European law say? The European Dyslexia Association is independent, non-profit and non-political. The European Dyslexia Association does not endorse any product, technique, therapy, service, publication or organisation. © European Dyslexia Association. All rights reserved.